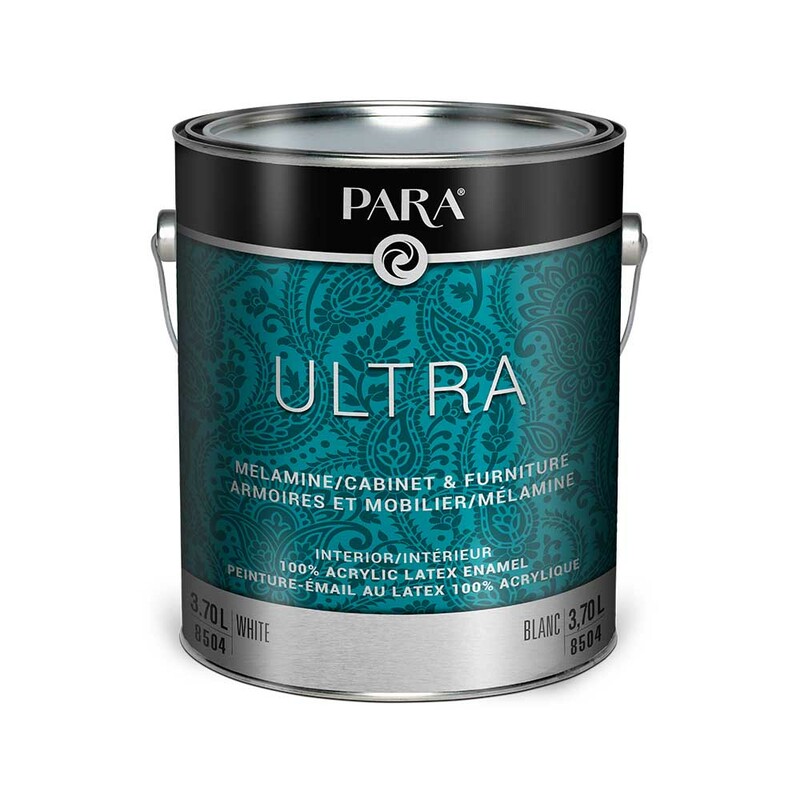 PARA Ultra Cabinet and Furniture Paint is a top quality interior 100% acrylic latex, which provide a higher level of performance. It’s smooth and even finish is easy to apply with excellent flow and levelling. This high-hiding, excellent coverage, scrubbable and washable paint has exceptional stain resistance. Ideal for kitchen cabinets and furniture as well as doors, trim and walls surfaces.